There’s never a good time to lose your car key. Maybe you locked it in the car. Maybe you completely lost it. Worst of all, it snapped off in the ignition. 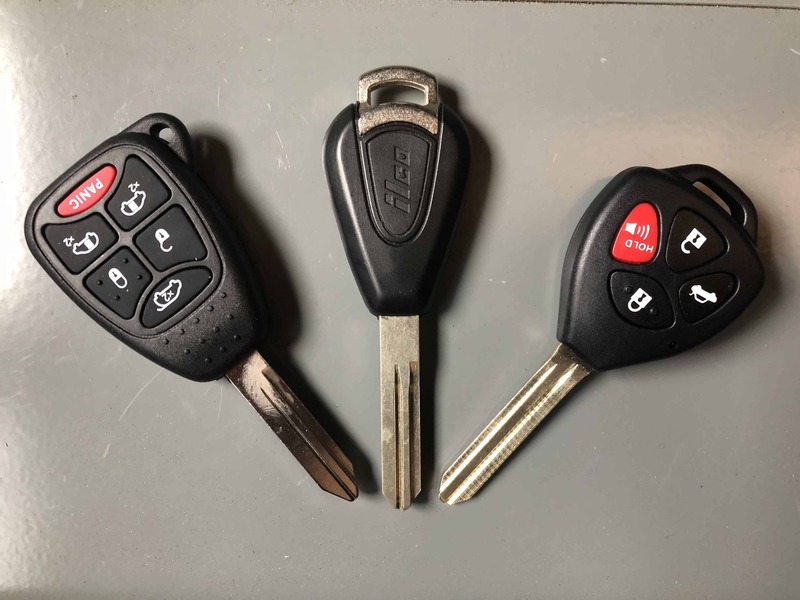 Here at Sevan Locks & Doors, we take care of all your car key replacement needs. Whatever situation you find yourself in, we’ll get you back on the road in no time. It can be a challenge to find a reliable locksmith that specializes in car key replacement. Sure, you’ll see plenty of online ads, but are they reliable? Do they have testimonials, proof of work, a license? You can see our testimonials right on our homepage, and our locksmiths are trustworthy. All our auto locksmiths are licensed and highly experienced so you can be confident that we’ll do our best work at all times. The best service in Seattle is within reach! Call us and we’ll get started right away. New Car Key? Old Car Key? No Problem! Do you have an older model car? The good news is that we cater to all cars no matter what model or make. We offer car key replacement services that can be done in an hour or less. New or old, just tell us and we’ll get it done! Here at Sevan Locks & Doors, there’s literally no project too big or too small for us. We treat every project and customer equally. Whether you need a full ignition replacement or just a new key cut, we’ve got you covered. We’re here to solve your car key problem. If you are in need of someone who truly cares for you and can get you fixed up quick for a very affordable rate, Sevan Locks & Doors is your best bet. Try out our car key replacement service and you’ll see exactly why we’re proud to be one of Seattle’s best in the locksmith industry. Contact us today or call us at (206) 274-7061.